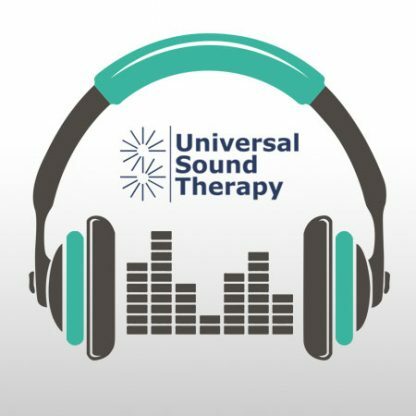 This Universal Sound Therapy protocol has been designed specifically to help your body overcome ADD/ADHD. Have you or someone in your family been diagnosed with ADD or ADHD? Are you worried about the medication that is being used to help you with the symptoms of ADD or ADHD? I know that almost everyone that has this affliction is concerned about what the drugs are doing and their overall effect on your body and mind. Then let me tell you about Universal Sound Therapy. We can help you deal with ADD/ADHD. For the past five years we have been helping our clients with all sorts of issues and this is the one that we hear a lot of talk about. It’s frustrating for the person who has ADD/ADHD and for his or her family. There is a lot of concern about the effects of this disability, the treatment, the drugs used and the ongoing problems associated with ADD/ADHD. There are not drugs or side effects involved. So how can you lose. In fact, you can’t. With our money back guarantee you cannot lose, well you can lose the frustration and anxiety caused by ADD/ADHD. Just give our Universal Sound Therapy ADD/ADHD Session a try and start the self healing process. Have a great day and get tuned. It took almost too long to get your cd, but once I got it and played if on my son it was worth the wait. Seems to help, just get it mailed out faster. I don’t know how you did it, but you did. My daughter has made fantastic strides in school since we bought your CD on ADD/ADHD.